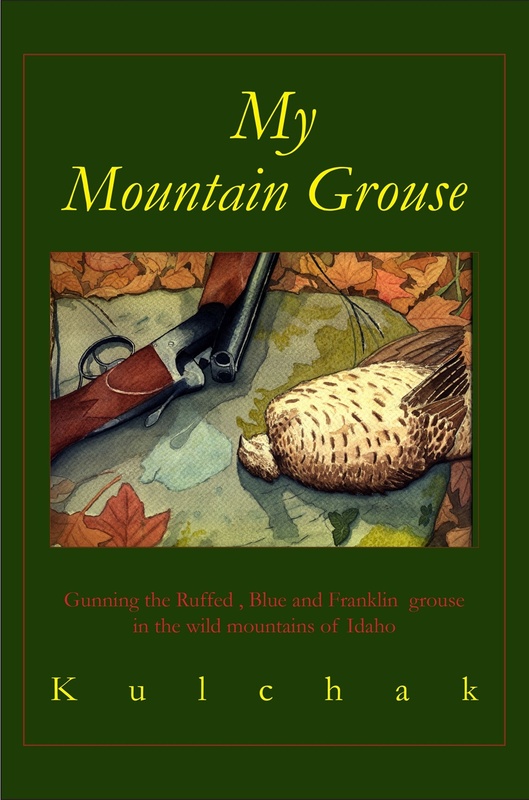 My Mountain Grouse is Craig's second book, sharing the adventures of the author, Craig Kulchak, his three sons, and four generations of their Ryman English setters. They are hunting the three mountain grouse species, Ruffed, Blue and Franklin grouse in the wild mountains of Idaho. The stories cover four decades of exploration from one side of the state to the other. Sometimes hunting alone, and other times gunning the magnificent wilderness with his sons, the stories of each adventure are epic. Always there are the setters. The English setter line is of the Ryman/Old Hemlock and Ryman strain... loyal and dedicated to their master and the Kulchak family. It is the working of these hunting companions, these gentle creatures that live for the hunt, that is the theme of this book.